For device specific help, select your device below. First, we capture video in Stereoscopic 3D using the best available technology. This means that we shoot each video with two separate camera rigs that are set up to mimic the difference between what each of your eyes would see if you were actually there. When you playback a WankzVR scene, we deliver one of these videos to your right eye and the other to your left. The result is that instead of seeing a flat image like you would on a computer screen, what you see in the video has depth, just like in real life. In order to truly provide an immersive experience, we at WankzVR recognize that we must also realistically reproduce audio so that you hear exactly as you would if you were on set when we were recording the scene. We achieve this by using high end binaural recording devices that shape sound exactly as your ears do to create a complete 360 degree audio experience which is as realistic as audio playback can get. How can I watch a WankzVR Video? If you are just testing the waters with respect to virtual reality, you can playback the video from a WankzVR scene on any mobile device with built in motion tracking or on your computer using a video player that supports 180 degree video. 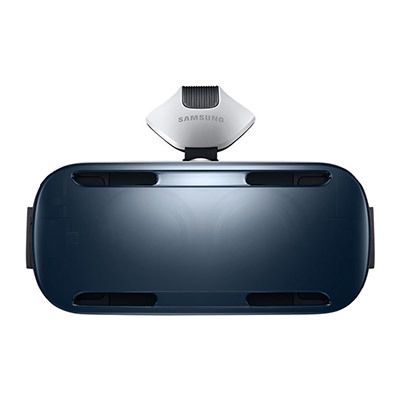 This will allow you to pan left or right, up or down and see how VR provides freedom with respect to where you are looking. How do I get the most out of WankzVR? To truly get the most out of WankzVR, you should combine a quality VR headset with a good pair of earphones which will allow us to deliver an ever more immersive experience, one that will have you thinking you are actually in the scene. At WankzVR, we specifically encode our videos for optimal use on the most popular and widely available VR headsets on the market. 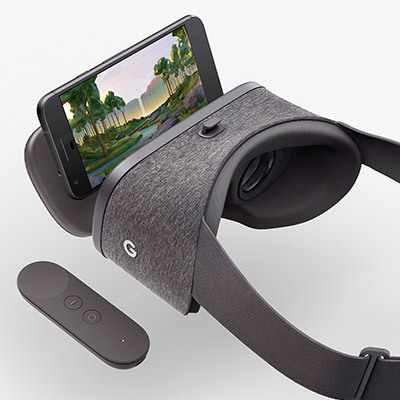 Although there are currently only a few reliable options, we are at a time when VR technology is advancing fast and new players are entering the market all the time. As new entrants arrive, we will strive to make sure that we support as many devices as possible and we fully expect that WankzVR videos will perform well on all headsets. 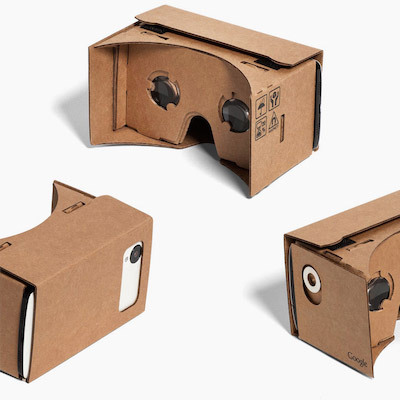 If you are using Google Cardboard or Samsung Gear VR, you don’t need a computer at all. Your smartphone will be doing all the processing as well as displaying the video. We do recommend however that you, (when possible) first download WankzVR videos to your pc or laptop, then transfer the files to your smartphone using a USB connection. The files for VR video are very large and downloading them to your pc first will allow you to better manage your collection and to store a greater quantity of video for future use. You can however do everything you need with only your phone. In the event that you are downloading video content directly to your phone, please be sure that you are connected to the internet and not downloading through your phones data planned, as like we mentioned, the files are very large! Addiction – the power of Virtual Reality is that you become immersed in the situation you are viewing on your headset and the goal of WankzVR is to create situations that meet and exceed your wildest fantasies. 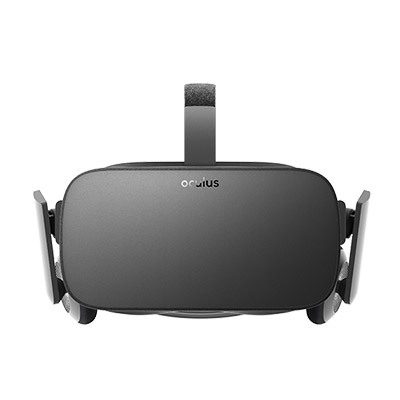 Subsequently there is an inherent risk that users will prefer the virtual world they have been introduced to as opposed to the real world. Considering that our content consists of short videos that have a beginning and an end, the risk of addiction is much less that with immersive VR games however we would like our users to be aware that the risk does exist. 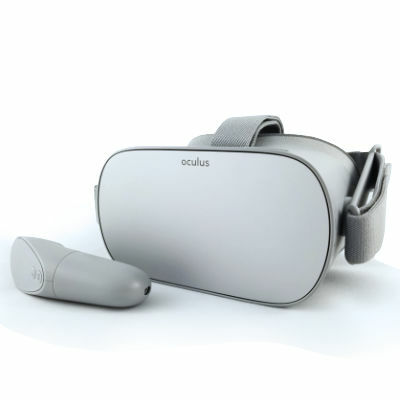 Temporary Nausea, Dizziness – two aspects of VR contribute to the possibility that a user may experience Nausea or Dizziness during and shortly after use. The first of these is a product of the lag time between a user’s naturel movements and the VR systems recognition of that movement and subsequent adaptation of the environment. 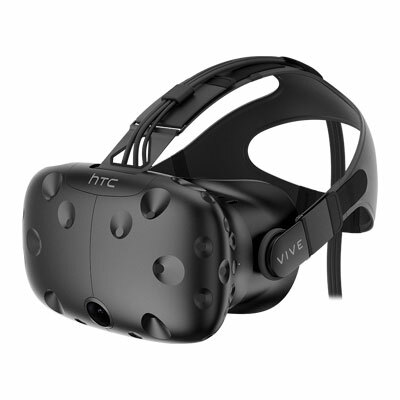 These issues are all but gone when using the latest VR technologies as the sets themselves and the processors that power them have continually become faster and more powerful. 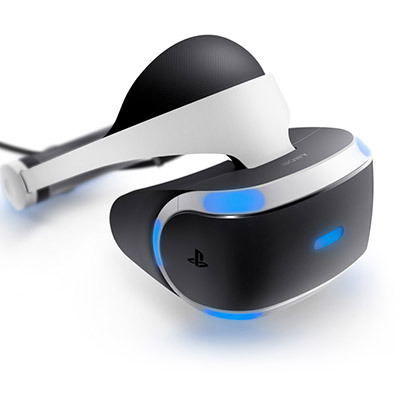 The second contributor to Nausea and Dizziness is that fact that VR creates an illusion of 3 dimensions even though the screen remains at a fixed distance from the users eyes. To combat this, we recommend that you ease yourself into Virtual Reality by starting with shorter sessions, no more than 5 minutes long and slowly increasing the length of these sessions as you get used to the sensation created by VR. We also recommend enjoying WankzVR videos while seated comfortably. If you insist on standing while experiencing VR, we recommend that you keep on hand on a secure surface in order to stabilize yourself. Are payments to WankzVR secure?